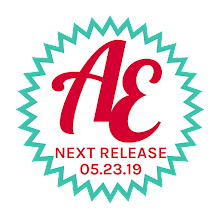 Avery Elle: Two Pretty Cards! Happy Friday! I have a pretty card by Karolyn to share with you today. 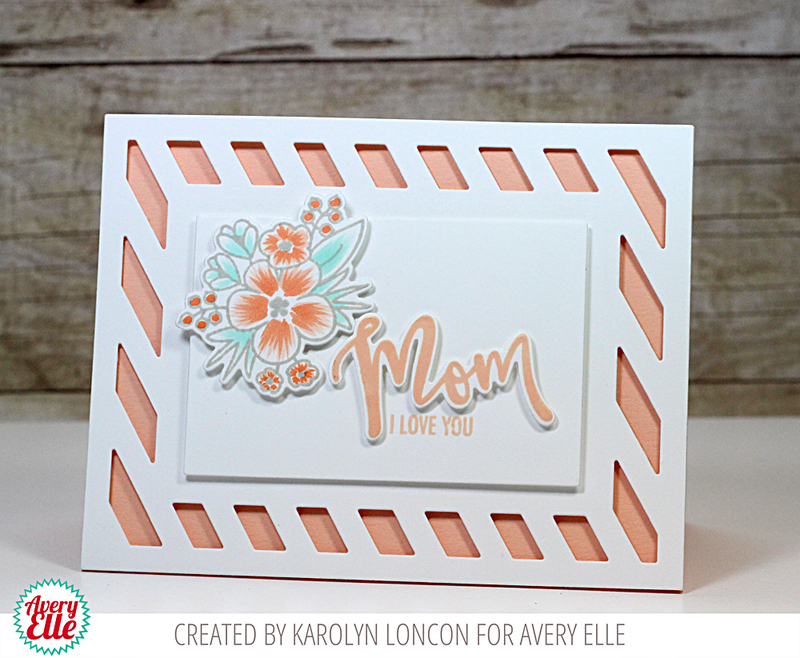 She stamped and die cut the floral and Mom image from our Mom and Dad stamp set and mounted them on top of a Diagonal Stripes die cut. I love the coral color scheme and how wonderful this turned out! Katie created this next card. She stamped, colored and die cut images from our Welcome Home stamp set and mounted them onto a yellow card base. I love how cute this is!